We have regular accommodation packages that are available with us that will make your stay with us just that little extra bit special. *Please be advised all specials are to be paid in full upon booking and no amendments nor refunds are provided & no midweek service over 7 night stays. Take advantage of the exclusive STAY AND SAVE specials in the 1, 2, 3 bedroom Apartments & 1, 2, 3 bedroom Premium Apartments. Stay 7 nights and only pay for 5! Stay 5 nights and only pay for 4! This special is available until the 28th June 2019 excluding public holidays, school holidays. Please note other room types may be available so please contact reservations for availability, pricing & details. 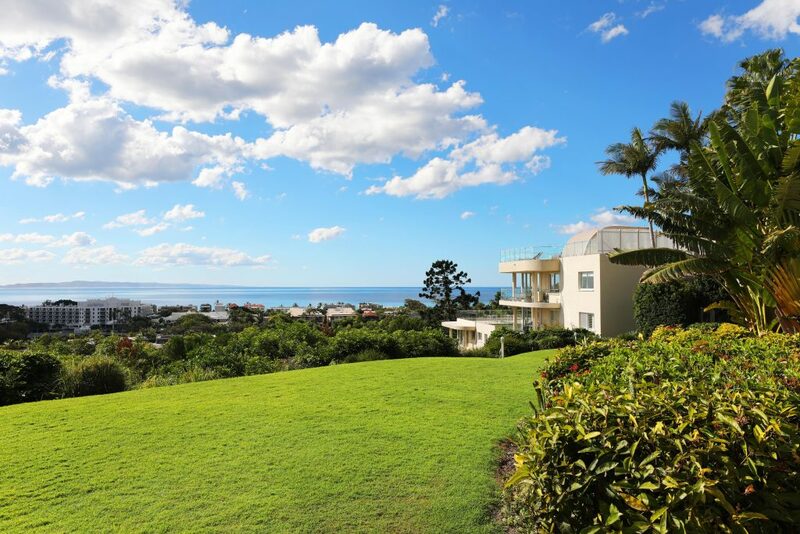 Come and experience the one of the best resorts in Noosa Heads. Make a booking direct with us and you will save. Take a closer look at our apartments. We have something for all tastes and budgets – Deluxe or Penthouse Apartments, or your own private Villa. Locals love their regular “spots” for a bite to eat, to enjoy a coffee, or even to take time out with nature and experience the world famous Noosa National Park. Do you have any questions you would like to know before making a booking? Feel free to make an enquiry and we will be more than happy to help.